The people of Dempsey play an integral role in each of our processes. Whether out on the field managing a construction site or coordinating project logistics from our headquarters in Carlsbad, CA, our team is dedicated to the craft of genuine building. As part of our ongoing “People of Dempsey” series, we’re highlighting our very own field operations specialist Rene Montano. 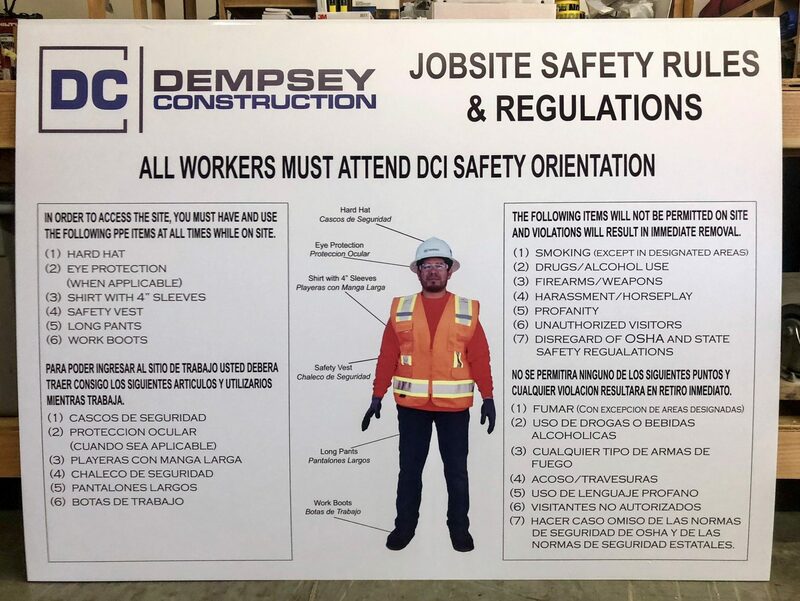 Known by his fellow team members as “the guy on the safety poster,” Rene Montano joined Dempsey Construction about 18 months ago. His day-to-day job includes working with our subcontractors out on the field and making sure things run as smooth as possible. Plus, thanks to the role Rene plays at the job site, we’re able to ensure quality control and employee safety is up to par. To Rene “genuine building” is about not cutting corners and only striving to be the very best version of himself, while also inspiring others to do the same. Keeping in mind our company motto, it’s because of team members like Rene that Dempsey Construction is able to create the highest quality buildings for our clients. 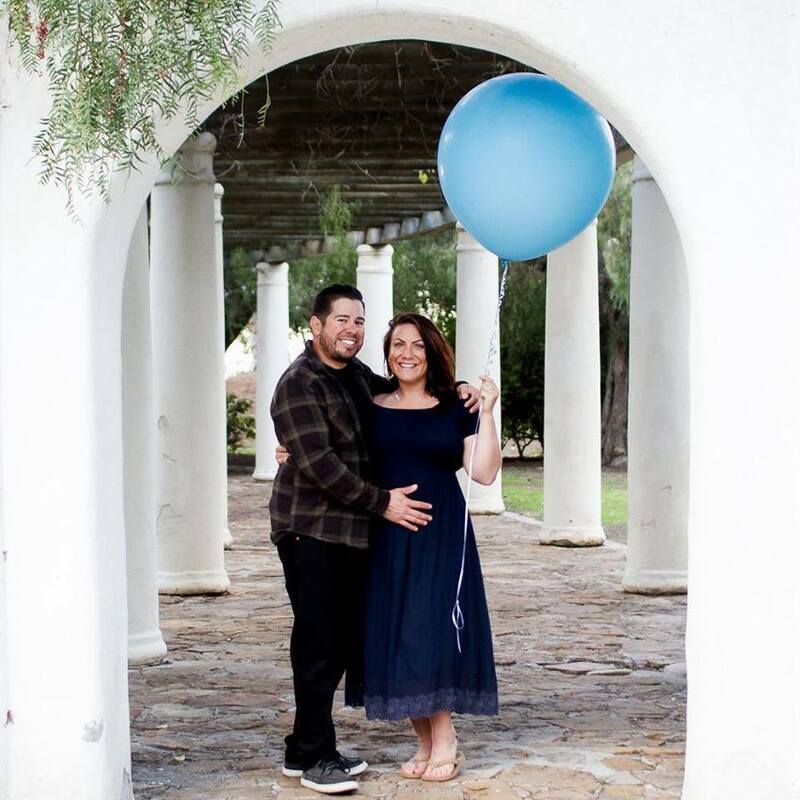 A Southern California native, Rene Montano considers this area one of the best places to live in the U.S. He’s proud to help combat the population boom by working to bring more quality structures for people to work and live in. 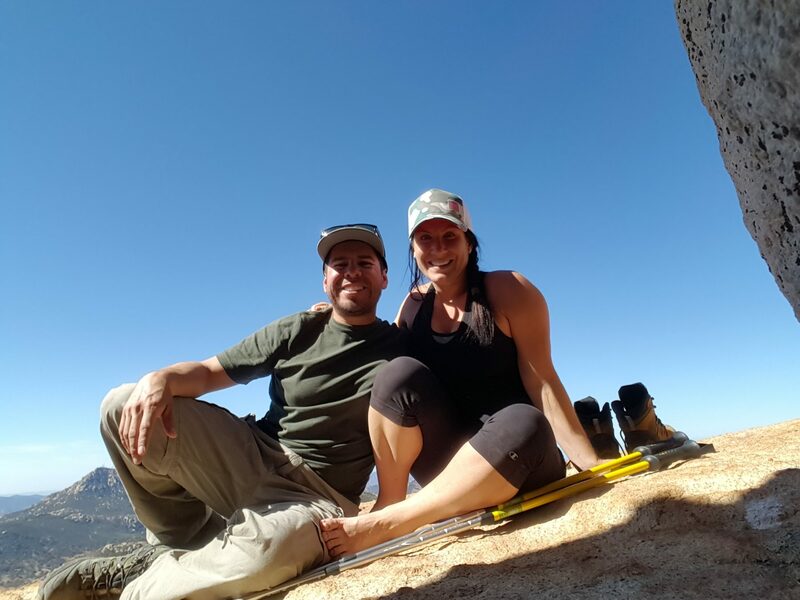 When Rene is not busy working hard for Dempsey Construction and our current partners, he enjoys hiking, kayaking and spending time with his wife…and soon first-born child. Congrats, Rene! See the rest of the Dempsey team here.